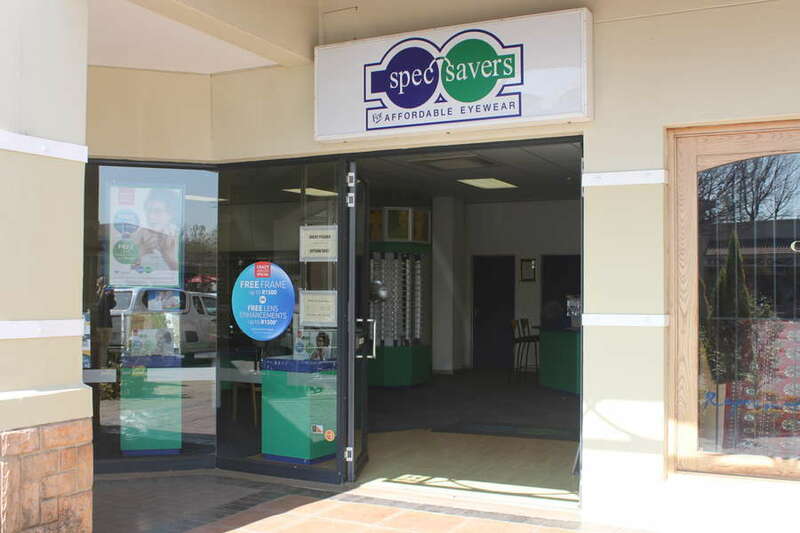 With 5 dedicated team members, Spec-Savers Waterkloof Ridge in Pretoria is able to offer our patients 1 testing room equipped with a Fundus Camera, Tonometer and an Autorefractor. 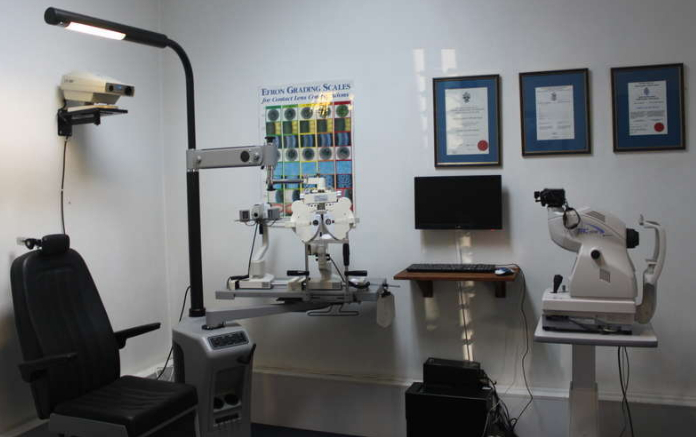 We aim to provide a passion for what we do with a focus on clinical knowledge & technical skill. 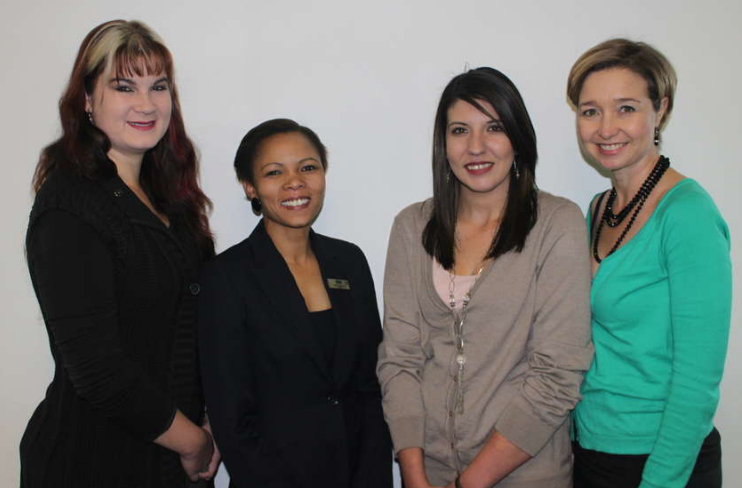 Strong communication abilities & interpersonal skills. Understanding each patient's individual needs & expectations. Patient satisfaction is our top priority. 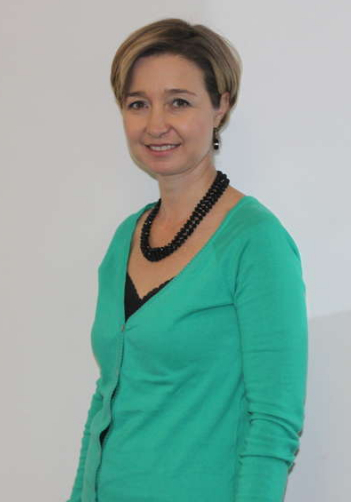 It is the quality of personalised care that patients receive that they remember and leads to their return to my practice. As a health care professional it is important to have my patient's best interest in mind and strive for the best possible outcome, in terms of promoting their quality of vision. Professional development, maintaining and improving the knowledge and skills needed to deliver a professional service to all patients.